What will happen when Korea is reunited? It’s a popular question, with a great deal of ink spilled on the subject. Former President Park Geun-hye famously commented, for example, that unification would be a “bonanza” – partially an attempt to combat the general apathy many South Koreans feel towards the issue. And why wouldn’t they? With the two Koreas being radically unequal by also every standard: from GDP per capita to standards of living and quality of education, it’s estimated that unification, when it comes, will cost South Korean taxpayers billions of dollars. Bringing the North up to the economic level of its Southern counterpart will not be easy. But some parts of the DPRK will have it easier than others. Long the focus of development funds from the state and strategically located, several major cities in the North have become relatively prosperous in recent years, leaving them open to rapid expansion should unification under Seoul take place. But who are they? 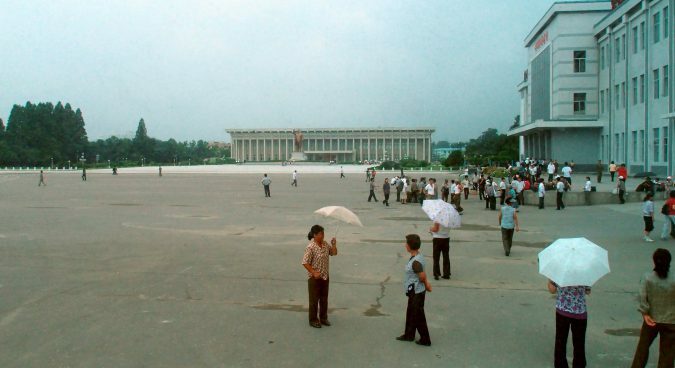 Pyongyang is an obvious first choice, the city with the best infrastructure in all of North Korea. Today, it has a population of 2.58 million, and internal immigration in the aftermath of unification will likely cause a population boost in the city and a new labor force will likely flood in from the rest of the country. There will also likely be significant foreign investment in the city. 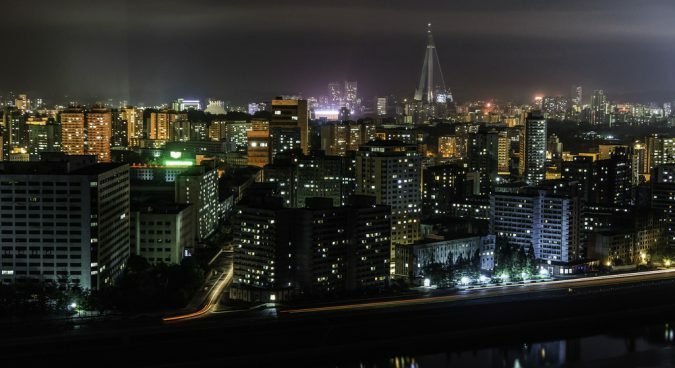 Pyongyang has the country’s best infrastructure and transport, and therefore, it could be the first city to receive substantial foreign investment. 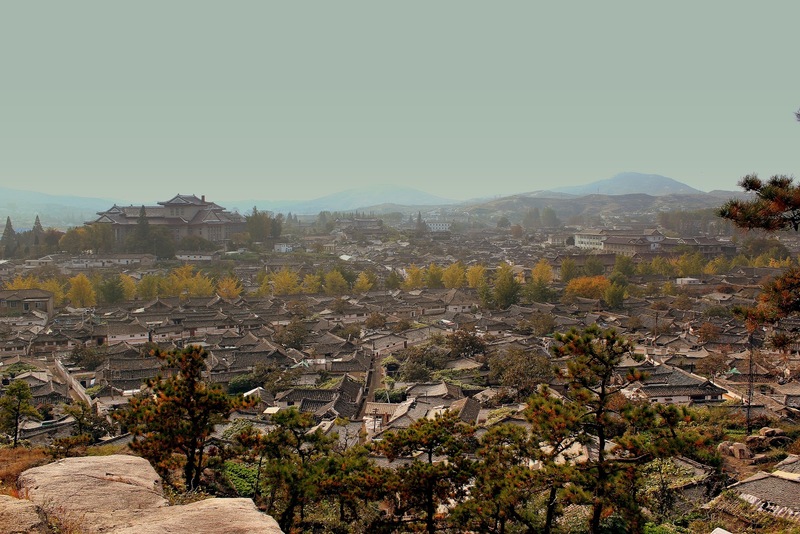 Rason is located on the north east end of North Hamgyong Province, and it is the only Korean city that borders both China and Russia, a fact that has boosted business in recent years. For China, Rason is an open port city that allows access to the Sea of Japan (known as the East Sea in Korea). 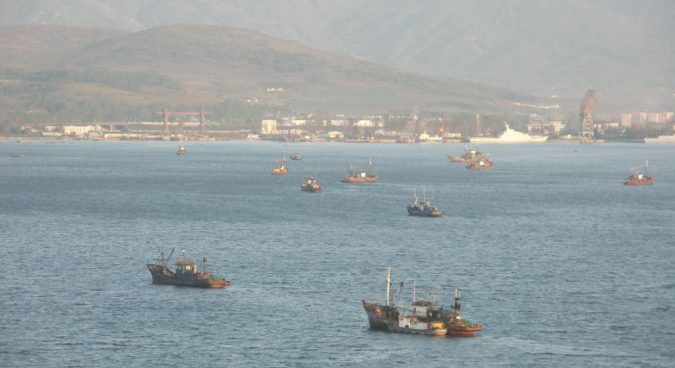 After the Second Opium War in 1860, the Qing Dynasty lost control of the province to Russia, which blocked access to the Sea of Japan, but in 2010 China gained a ten-year lease of a pier in the city. “In order for Jilin Province to gain access to the East Sea, a private company in China in 2008 obtained the right to use Pier No. 1 at Rajin Port for 10 years. Infrastructure renovation is currently underway there,” a Chinese official was quoted as saying at the time of the deal. For Russia, Rason has two advantages, in terms of both its port and its railway. Russia can use its access to the sea as an alternative to Vladivostok, an icebound port in the winter and, for this reason, acquired a 50-year lease on the city’s Rajin port in 2010. In terms of rail infrastructure, the trans-Siberian railway was extended from Khasan, the Russian border city, to Rajin in October 2011. A unified Korea could use the trans-Siberian railway to send goods to Europe, rather than shipping them through the Suez Canal. 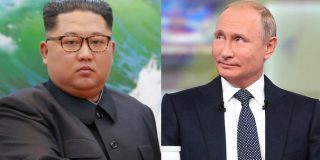 Russia could, then, send goods from South Korea, Japan, and South East Asia through the trans-Siberian railway to Europe using Rason port, rather than Vladivostok, which is often over-capacity. 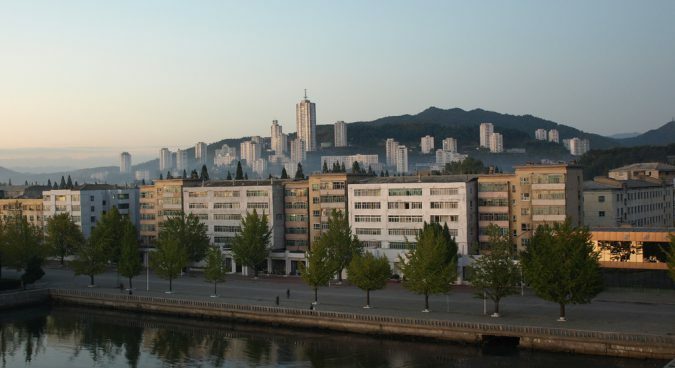 The North Korean government has established Rason as a “special city”, which separates the city from North Hamgyong province, and applies elements of a capitalist economic system – workers receive salaries, rather than rations, for example. According to the Korea Maritime Institute, after unification Rason will be capable of processing 3.25 million twenty-foot equivalent unit (TEU) of containers a year, a capability higher than Incheon – one of South Korea’s largest ports. There is a concern, however, about how to manage all this China and Russian investment in a unified Korea. Kaesong is located in the south of North Korea, near the ceasefire line. Once part of South Korea before the war, it became DPRK territory after the ceasefire agreement. It is now part of North Hwanghae Province. 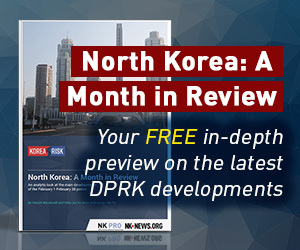 Of all the North Korean cities on this list, Kaesong is the closest to Seoul, and, famously, it was host to the inter-Korean Kaesong Industrial Complex (KIC) from 2004 to 2016. 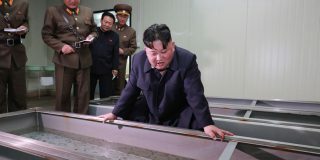 This brought improvements in infrastructure in Kaesong, meaning that, in event of a unification, it won’t require the investment its lesser-developed partners might need. 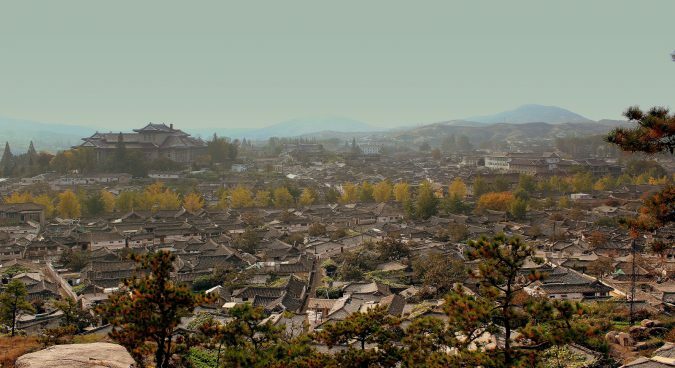 It was also the capital of the historic Goryeo Dynasty for 500 years, and as a result, is rich in cultural heritage – so much so that former President Lee Myung-bak even saw Kaesong as a future capital of a unified Korea. 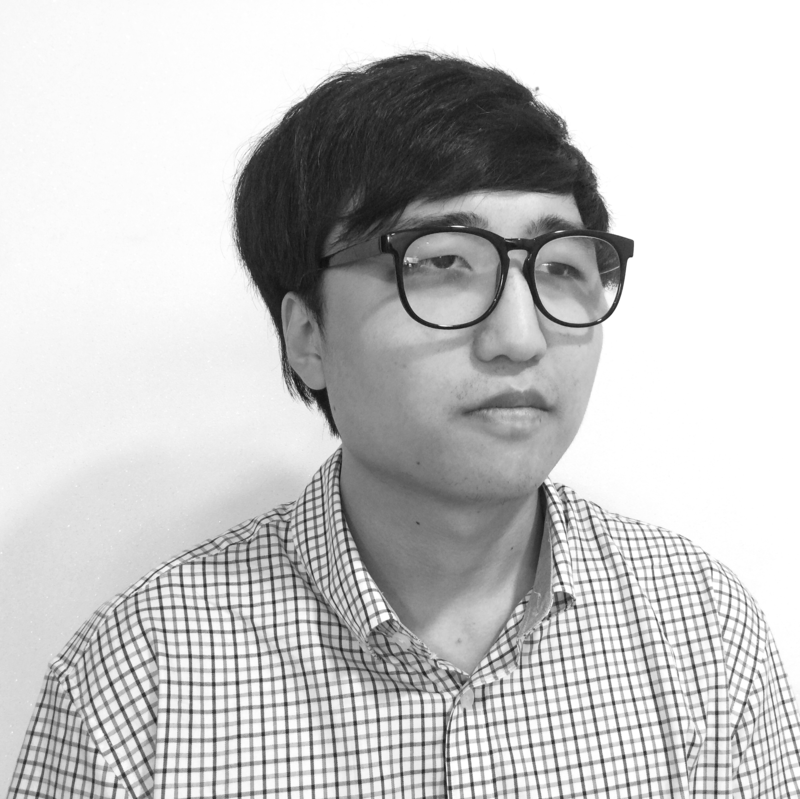 Dr. Lee thinks it will likely come under the greatest South Korean influence after unification, and that the Gyeongui-Jungang Line of the Seoul Metropolitan Subway may even be extended to Kaesong. 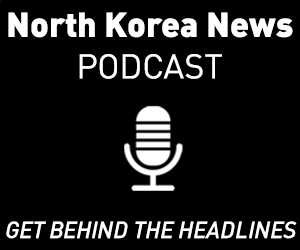 “Of course, Kaesong will become a part of the Seoul Metropolitan Area,” he says. 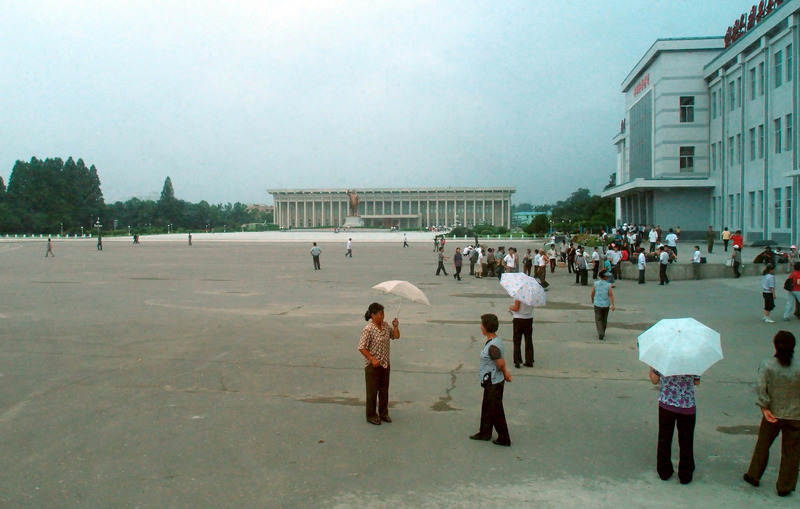 Wonsan lies north of the Kangwon Province, the most undeveloped region in North Korea. 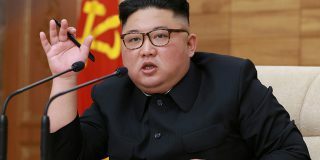 Kim Jong Un, who is known to have been born in Wonsan, however, has expressed his interest in the region and, as a result, many national projects have been developed, including the Masikryong Ski Resort. This makes it likely to become a tourist city, with beaches famous since Japanese colonization and an infrastructure that can attract tourists all year round. It has good accessibility as well, close to Seoul, and there is a newly built airport near the city. It is expected to become a major port city of a united Korea as well. 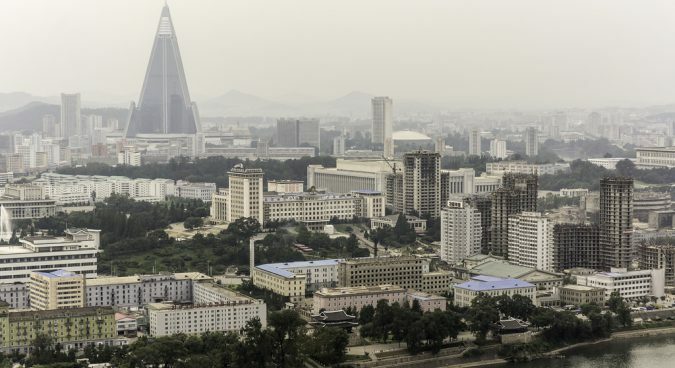 North Korea’s closest city to Japan, the city will be able to facilitate trade between the world’s third largest economy and mainland Asia and Europe. Sinuiju is located in the north west of the DPRK in North Pyongan Province, where, across the Yalu River, lies Dandong. A major trading hub even now, unification would make the city a major player in East Asia. Designated as a special administrative region in 2002 with separate laws from North Korea – a plan that came to nothing after Chinese police arrested the nominated governor, Yang Bin, for tax evasion – Sinuiju is nonetheless very important to Pyongyang’s relationship with China. China takes in 25% of South Korea’s exports, and, with Sinuiju located on what could be a high-speed transport route between Seoul and Beijing, unification could see the city boom. The success of all these cities under unification, of course, depends on the circumstances of unification and the process through which the two Koreas end decades of division. But what is clear is that, from major ports to cultural hubs, these five cities could see major development and, ultimately, become key regional hubs. What will happen when Korea is reunited? It’s a popular question, with a great deal of ink spilled on the subject. Former President Park Geun-hye famously commented, for example, that unification would be a “bonanza” – partially an attempt to combat the general apathy many South Koreans feel towards the issue. And why wouldn’t they? Subscribe to read the remaining 1256 words of this article.